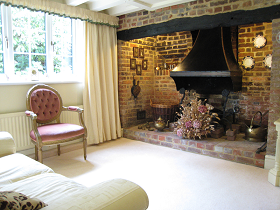 STREAM HOUSE B&B Rye - Luxury 5-Star Bed and Breakfast Rye guesthouse accommodation. Free parking, WiFi & Freesat. Hotel-quality Rye B&B. 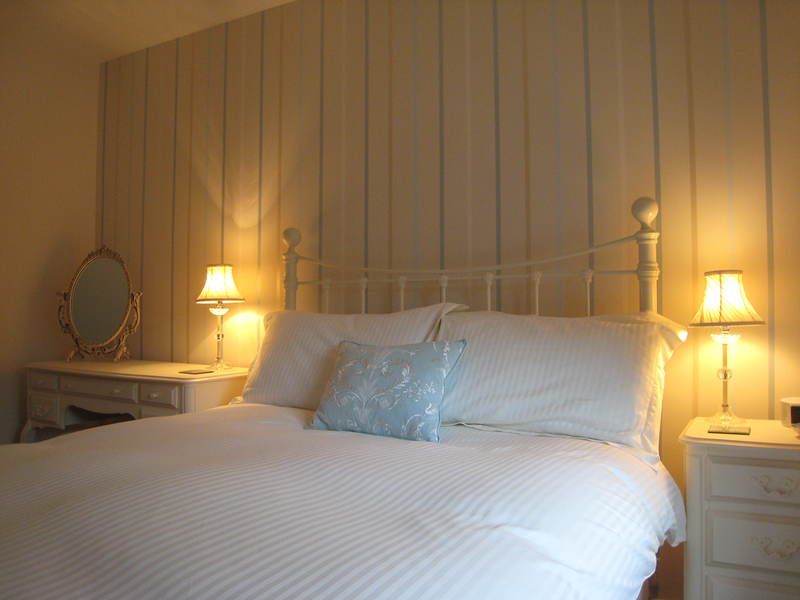 We also offer B and B Rye Short Breaks, Midweek Breaks, Weekend Breaks or longer at our luxury B&B Rye/Hastings. Stream House Rye B&B accommodation. 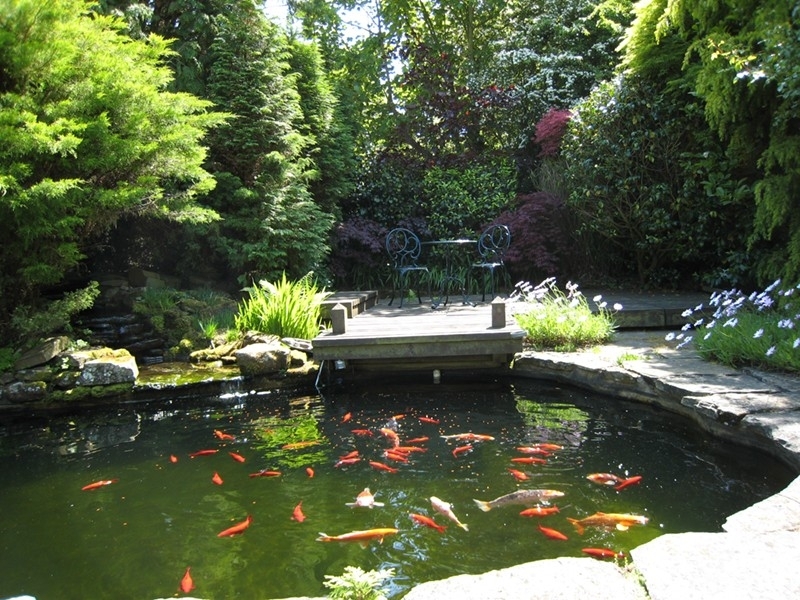 STREAM HOUSE B&B Rye - Luxury 5-Star Bed and Breakfast Rye guesthouse accommodation. Free parking, WiFi & Freesat. Hotel-quality Rye B&B. We also offer B and B Rye Short Breaks, Midweek Breaks, Weekend Breaks or longer at our luxury B&B Rye/Hastings. 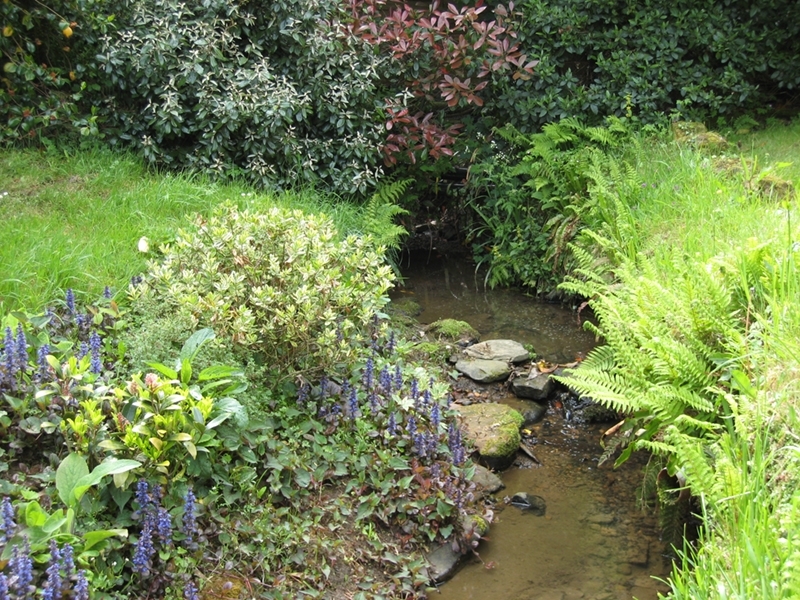 Stream House Rye B&B accommodation. 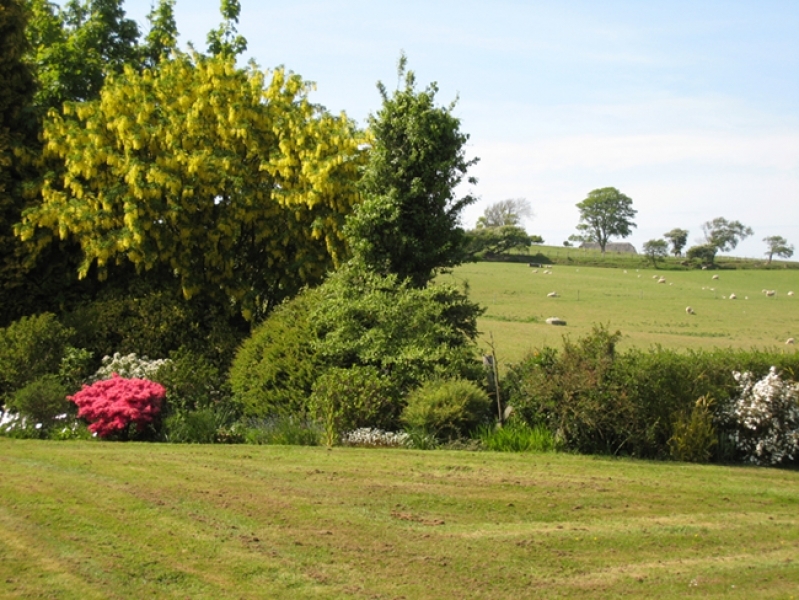 Stay dates 14th to 30th April (excluding Easter) – minimum 2 night stay. 15% off subject to availability. Call 01424 814916 or 07941 911378 or Email info@stream-house.co.uk or Book now! 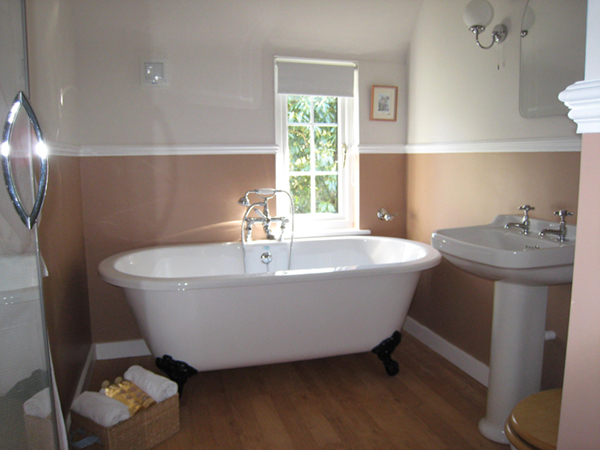 Stream House Bed and Breakfast Rye provides luxury 5-Star B&B Rye accommodation, hotel-quality rooms. Stream House B&B Rye is described as the prettiest house in the area. 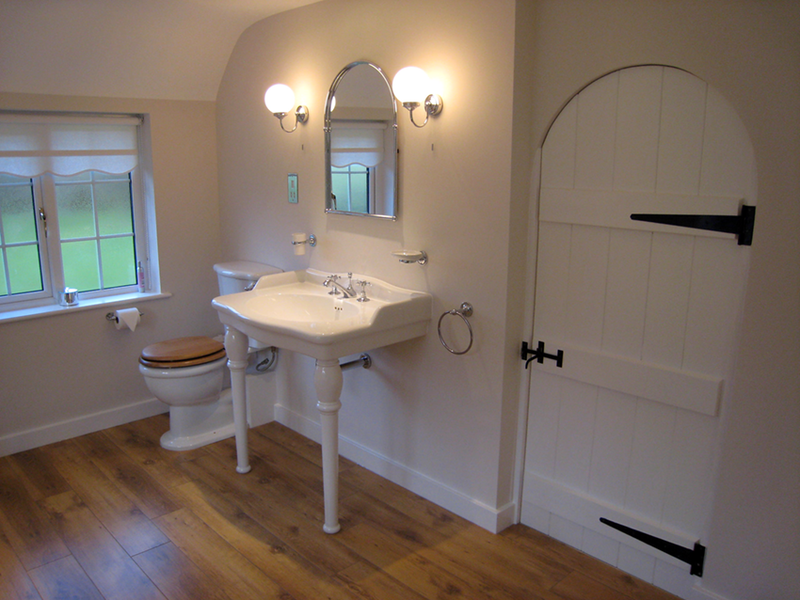 Our Rye B&B is full of character with a high standard of modern comfort. Relaxed and friendly atmosphere! Go to Accommodation page for more details. 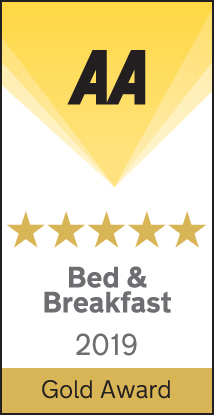 Our Rye Bed and Breakfast is just a short drive from the quaint old town of Rye. With its cobbled streets and historic houses, where life is less hurried and time takes a break. 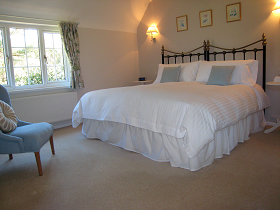 The Rye B&B has Double and Twin rooms available. 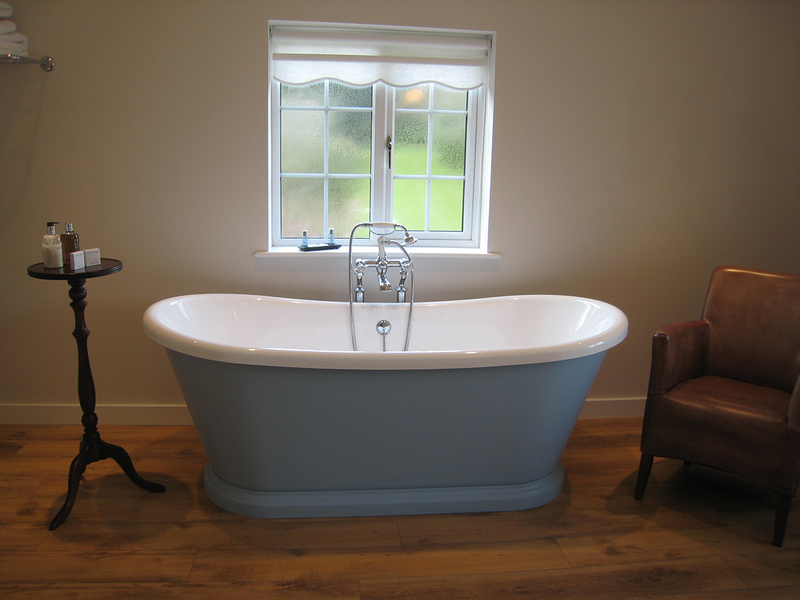 With fantastic en-suite facilities (roll top bath, boat bath, power shower, walk in shower). 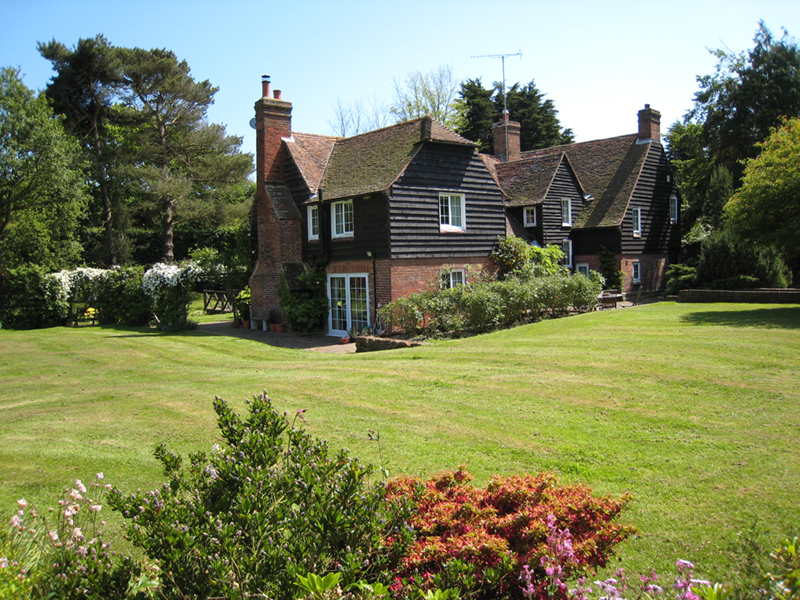 Stream House B&B Rye is within easy reach of Pett Level, Winchelsea beach and Hastings Country Park Nature Reserve. 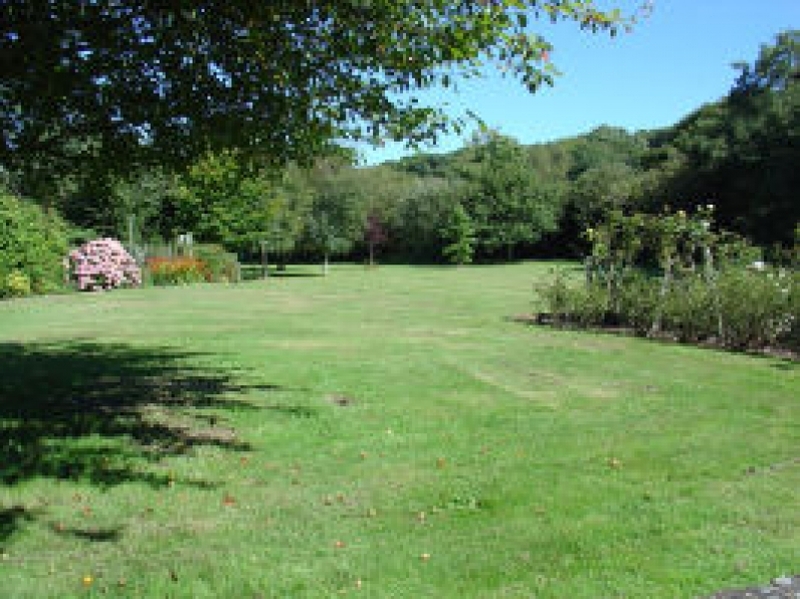 Situated in beautiful countryside yet also close to Winchelsea and Pett Level beaches. 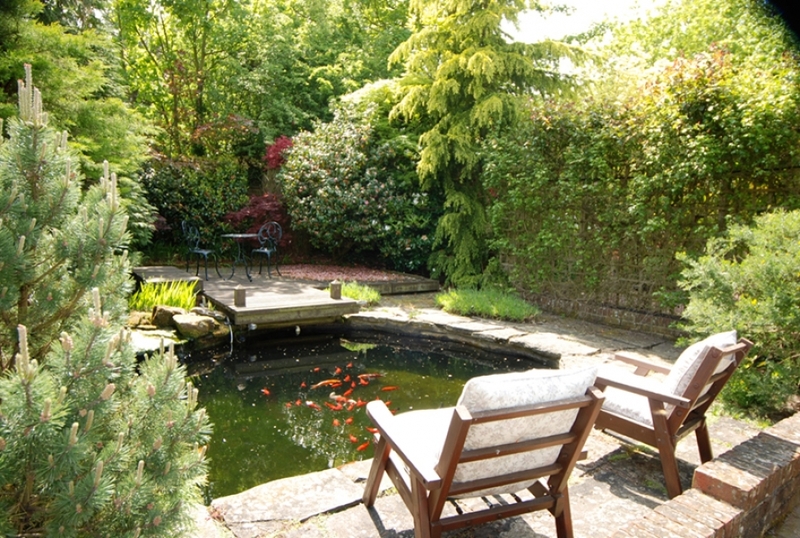 Stream House B&B Rye is an ideal base from which to visit the town centre and harbour, Bodiam Castle, Great Dixter house and gardens, Sissinghurst castle garden and Bateman’s 17th century house where Rudyard Kipling lived. Wireless Broadband internet access (WiFi) is available free of charge! We also have Freesat. Enables access to digital satellite TV stations. Stream House B&B Rye is within easy reach of Hastings. With its historic castle, fascinating Old Town, funicular railway, cinemas, stylish restaurants and bars. Hastings is famous for its fish and chips! Relax in 3 acres of stunning grounds at our Rye Bed and Breakfast, in our tastefully furnished country house, decorated in tranquil colours. 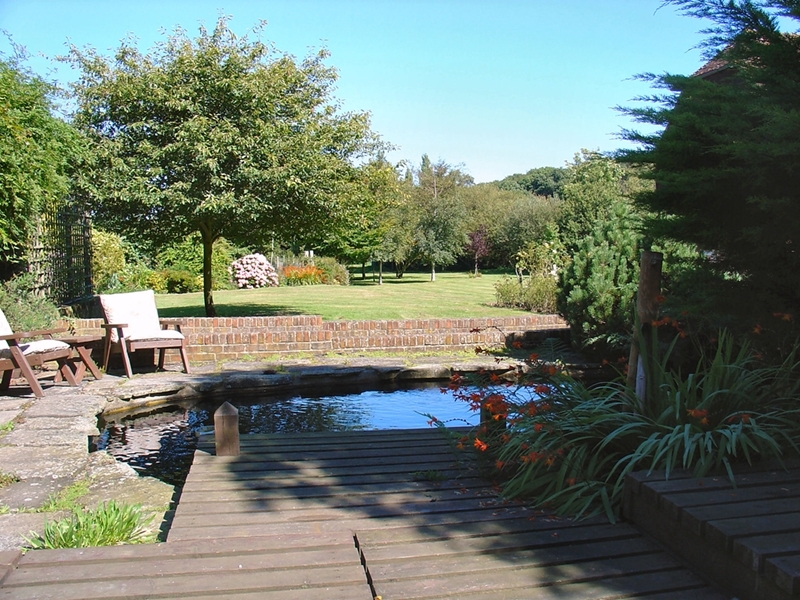 Stream House Bed and Breakfast Rye is an ideal retreat from the rush of modern life. Click HERE to see customer reviews on TripAdvisor. Click here to see the Privacy Notice (GDPR).